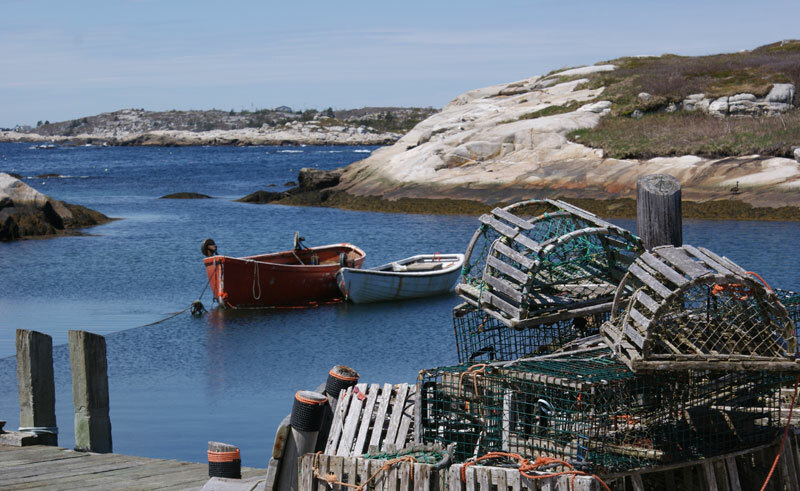 A picture-postcard village, Peggy’s Cove has been attracting artists and explorers to its iconic scenes for well over 150 years. An intriguing corner of the Maritimes, the area is supposed to have taken its name from the sole survivor of a shipwreck at Halibut Rock, near the cove. A little girl, too young to remember her name, she was adopted by a local family who called her ‘Peggy’ and when she grew older and married she became known as ‘Peggy of the Cove’, which eventually came to be the name of the village. The lighthouse, the only one in North America to house a post office, is the most photographed lighthouse in the world and sits on the rugged shoreline of the Atlantic, where solid rock battles against the crashing surf. After arrival, you will be at your leisure, afforded plenty of free time in which to explore the rocks, challenge the trails, wander the village and pick up a souvenir or two from one of the many gift shops.